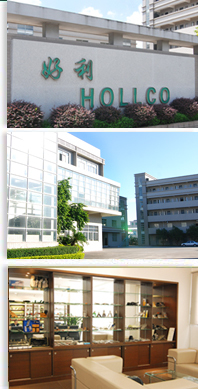 Yangdong Hollco Metal Manufacturing Ltd situated right in the center of China's most famous area for quality knives and metal products, Hollco Metal represents the new generation of knive manufacturing, assembly and quality control. With more than 36 years experience the new state of the art factory has 270 trained employees and a floor space of 900 spare meters delicate to quality. Quality starts the moment raw materials enter the factory, continues throughout the manufacture and assembly process and finishes only when the best quality products and inside the container to begin their journey to you, anywhere in the world. 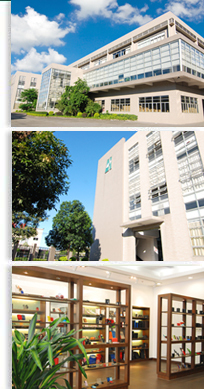 Yangjiang Jie Da Wallet and Metalware Products Co., Ltd.